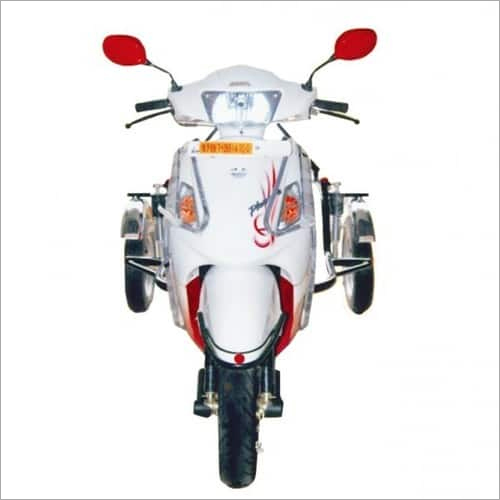 We are a prestigious supplier of TVS Streak (Side Wheel Attachment) in the market. 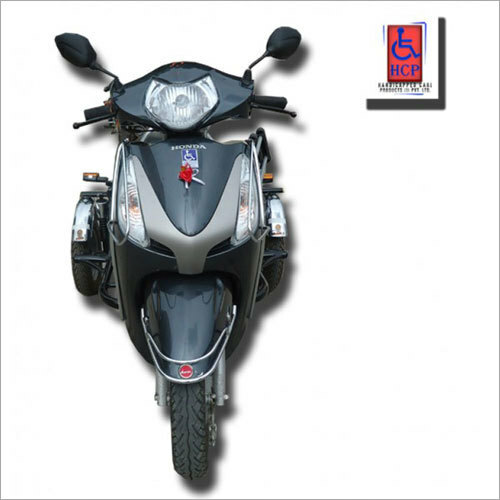 This is ideal for handicapped people as this has two additional wheels at rear. 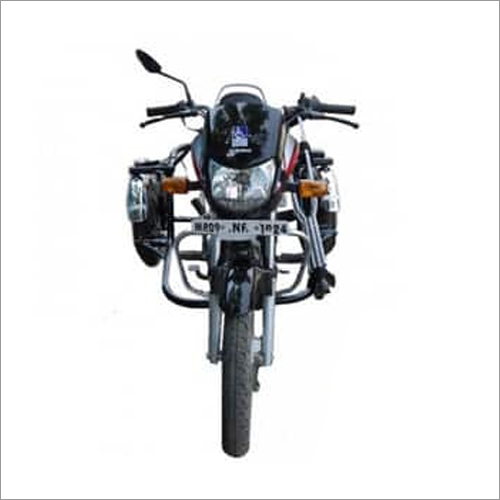 We procure this from our trusted vendors who use only finest of material in making this under the vigilance of our professionals. 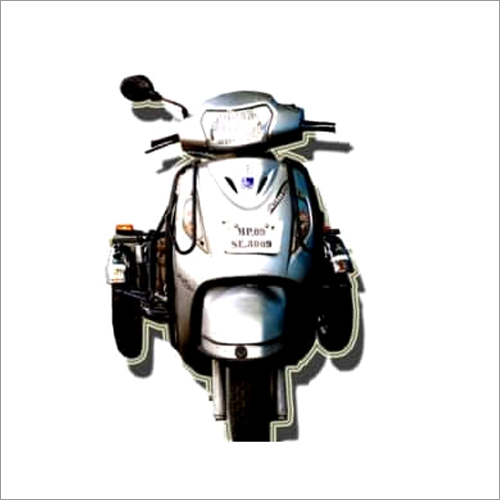 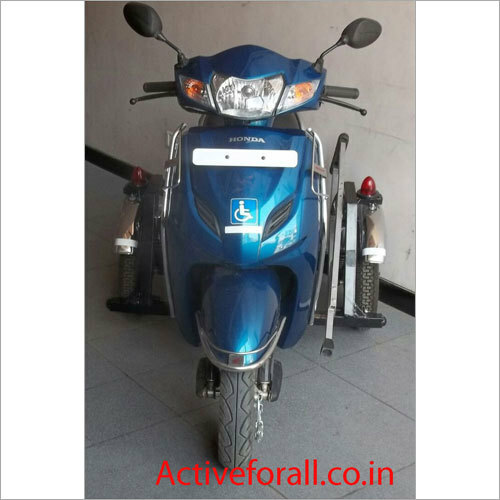 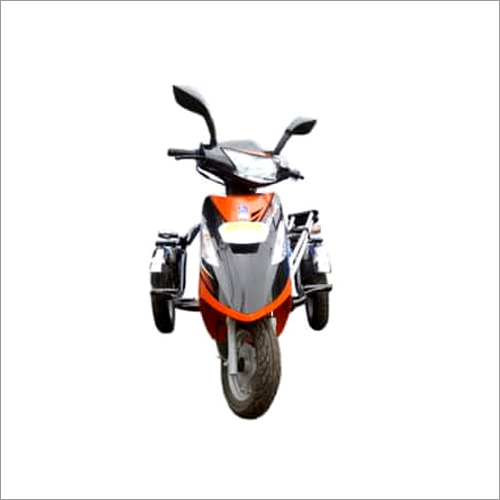 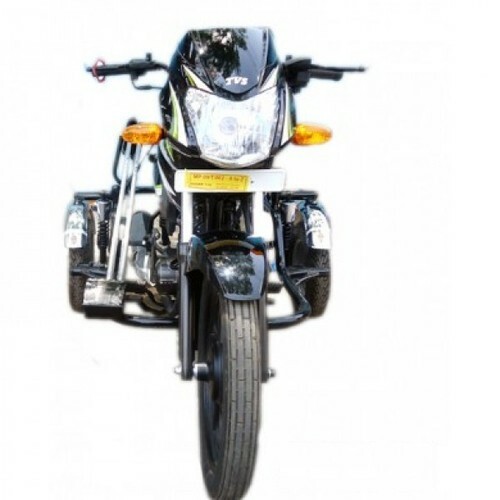 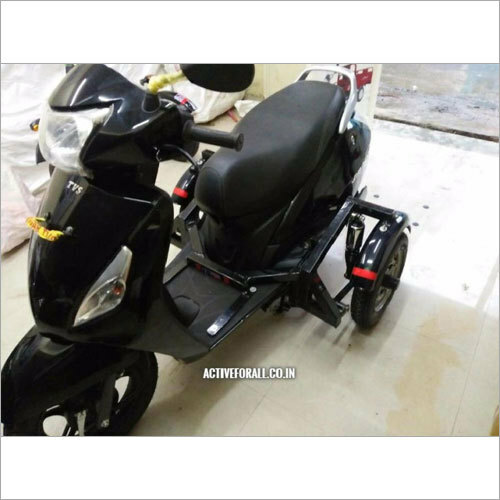 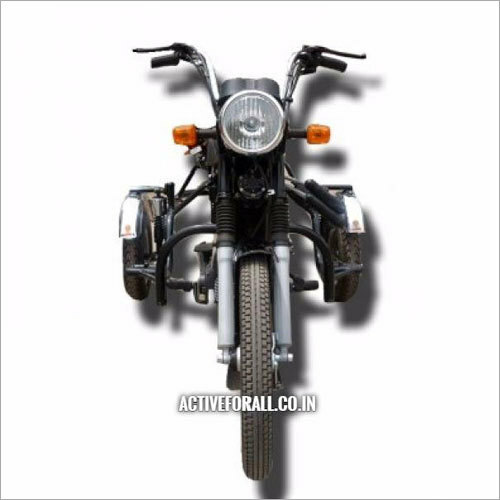 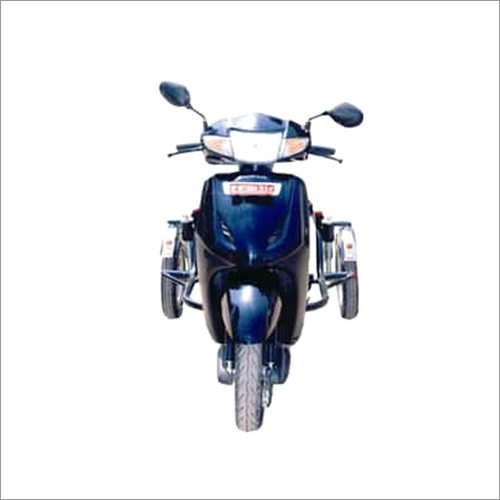 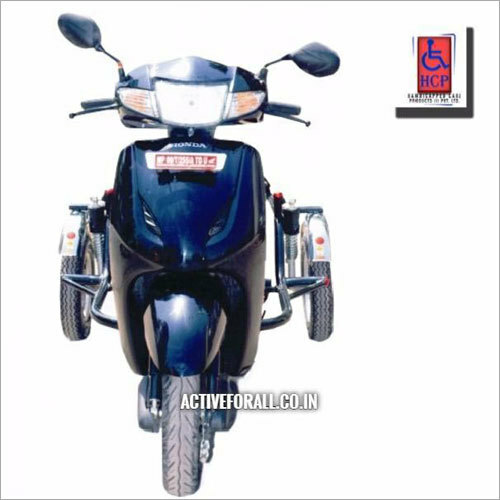 TVS Streak (Side Wheel Attachment) is easy to ride, has low fuel consumption, is durable and has a long life. 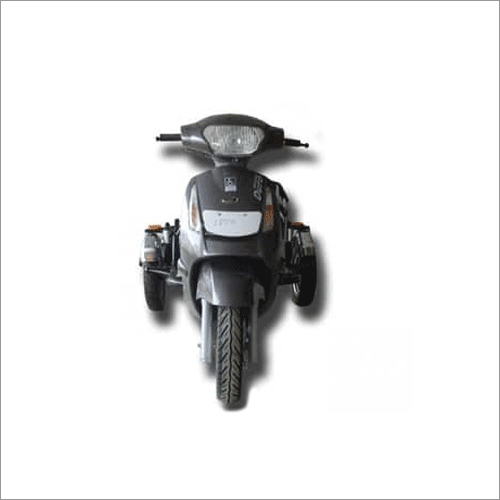 This also has two mirrors for safety purposes of viewing the traffic.